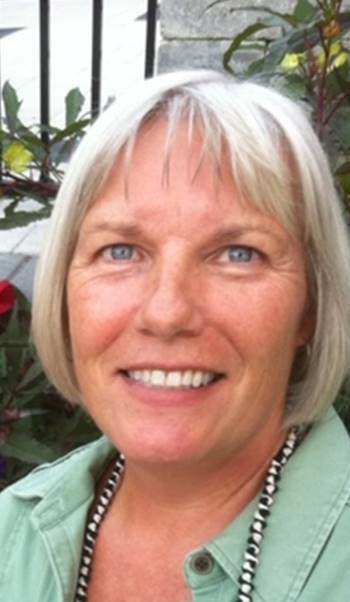 Provide comfort for the family of Jane Fisk with a meaningful gesture of sympathy. Jane Fisk (nee Cox) of Hanover and beloved wife of Doug Cameron, passed away Friday morning, February 8, 2019 peacefully with her family by her side at Hanover Hospital. She will be dearly missed by children: Tim and Kirsty of Ottawa, Tyler and Jo of Drayton, Melissa and Justin of Cambridge and Britt and Colin of Oakville, Doug’s children, Dustin and Stephanie of Port Elgin and Denessa of Toronto along with 9 beautiful grandchildren. Sister of Jim and Margie of Cambridge, and twin sister Judy of Paris. A celebration of life will be posted at a later date. Inurnment in the spring in Wingham cemetery. So sad to hear of Jane’s passing. My condolences to the family. Thinking of my dear cousin who I watched growing up. Jane you will be missed. May you now be at peace. My love and condolences to all of the family. Very sorry for you're loss. Jane was a wonderful lady to work with. ALZHEIMER SOCIETY OF GREY-BRUCE INC.
My deepest sympathy to all of you. Very sad to hear of Jane's passing.